← ‘Barbie Jamona’ is Culturally-Relevant… and Looks Delicious! 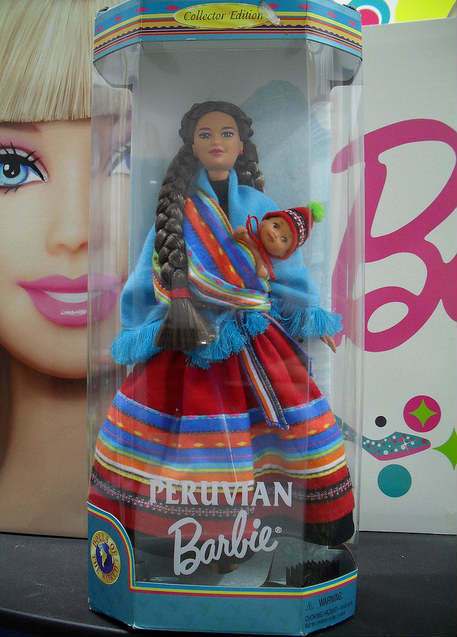 This entry was posted in Latin America, Marketing & Advertising and tagged barbie peruana, Dolls of the World, Mattel, peruvian barbie. Bookmark the permalink.